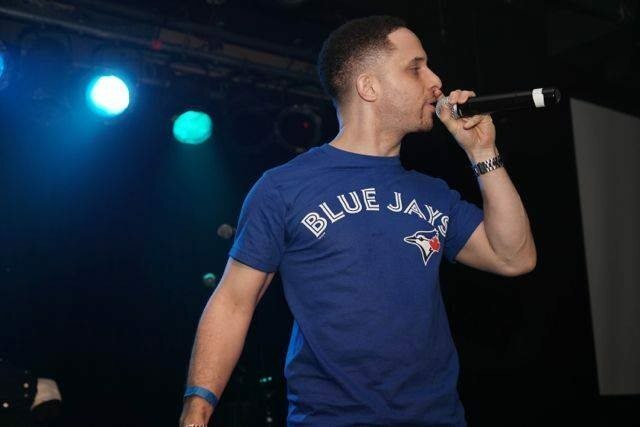 Dan-e-o: Toronto hip-hop vet Dan-e-o delivers a cut from his album Invincible. Produced by Charisma a.k.a. Skizzz, “Hope” is everything we expect from the much respected rapper. 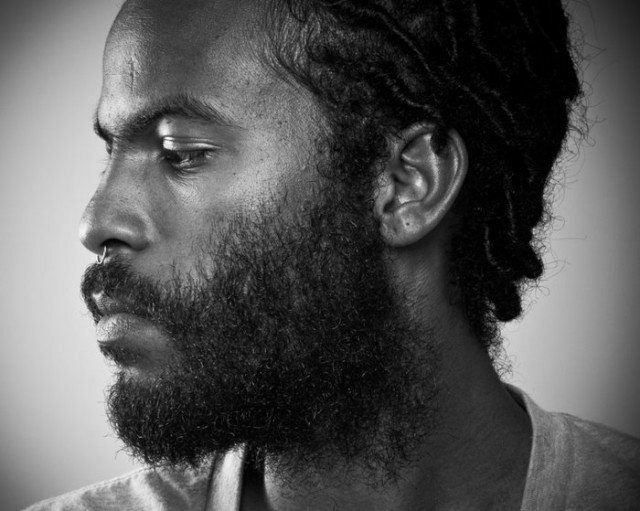 Brendan Philip: The Toronto-based electro-R&B artist builds off the chill vibes that was his Shadow Ceremony EP — released earlier this year — with new cut “Ghostface.” It’s the opening salvo off the forthcoming, Cul+ure Power Vol. 0 EP. 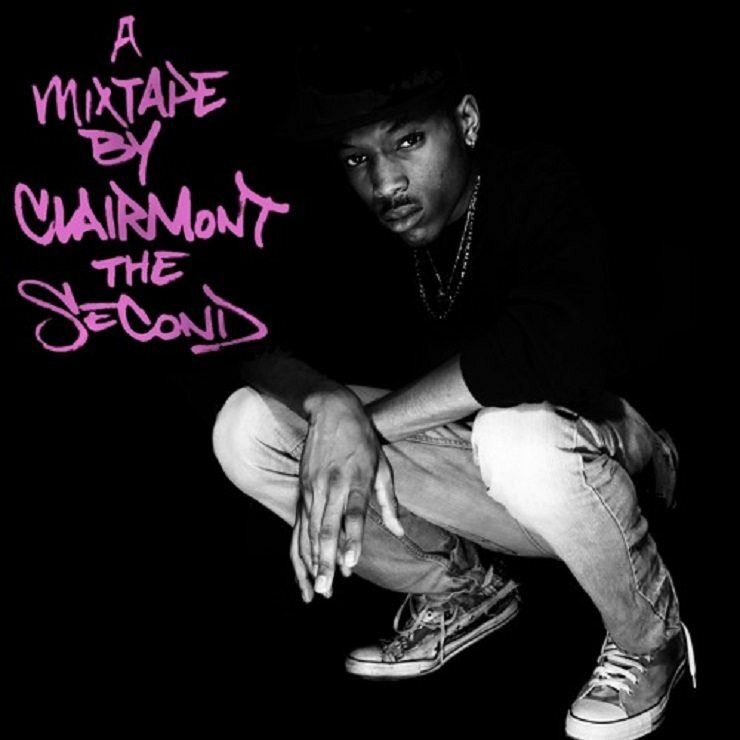 Clairmont the Second: If you dig Chicago emcee Chance the Rapper, you’ll feel Clairmont the Second. The unique vocals and rhyme cadence are vaguely similar, but Clairmont has definitely got his own style and musical outlook. His latest project, A Mixtape By Clairmont The Second, blends in disparate soul and funk sounds and single “Lames (All I Hear)” delivers a rough, aggressively nice flow.